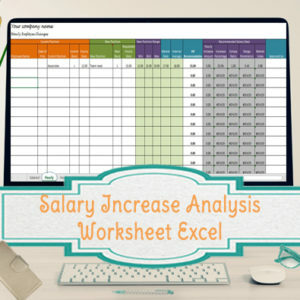 Streamline your HR processes with easy to use excel spreadsheet templates, so that you can be saving time and getting all your projects completed. 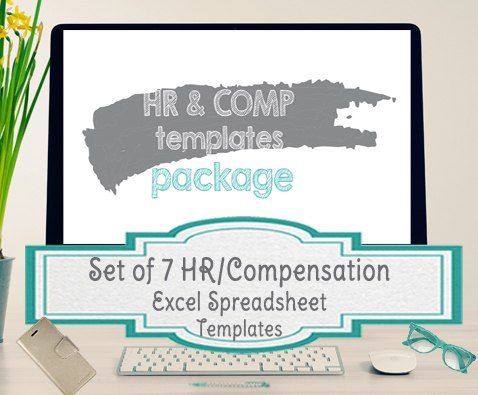 Designed specifically for your HR challenges, this template package includes a set of 7 HR and compensation related templates. Ready to get all of your human resource tasks and projects organized? 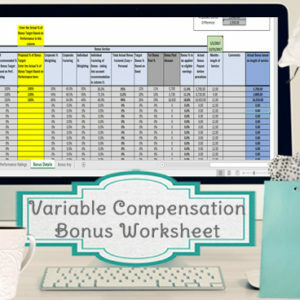 Variable Compensation/Bonus Worksheet – Will calculate bonuses based on company results and individual performance ratings for up to 1,000 employees. 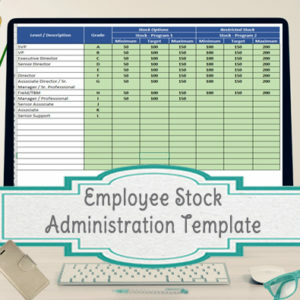 Turnover Report Template – Calculate turnover for up to 20 functional areas, and up to 18,000 employees. Custom Changes – This package doesn’t include customizations, but I’m happy to help with any questions you have in using the templates. 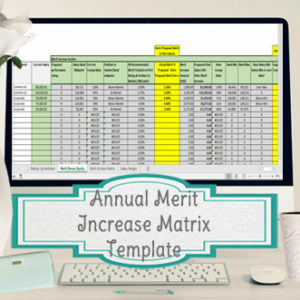 If you would like help with customizing any of the worksheets for your specific organization, I’d love to work with you. My background is in compensation, where I previously worked for about 7 years as a compensation analyst and a few years before that in recruiting/ organizational development. Feel free to contact me here for more information or a custom quote.